If you want to keep growing your business on the web, consider using a cloud contact center to boost customer service to sky-high levels. Industry studies indicate that, in an increasingly customer-focused world, company success can depend heavily on the superior customer service a cloud contact center can provide. This entry was posted in Digital Experience on February 4, 2019 by Michael Pignataro. Workforce productivity is one of the most interesting factors that form the base of business. In case, you are someone having a mobile app development company to call your own but struggles to get in the apt benefits, we have got you covered. 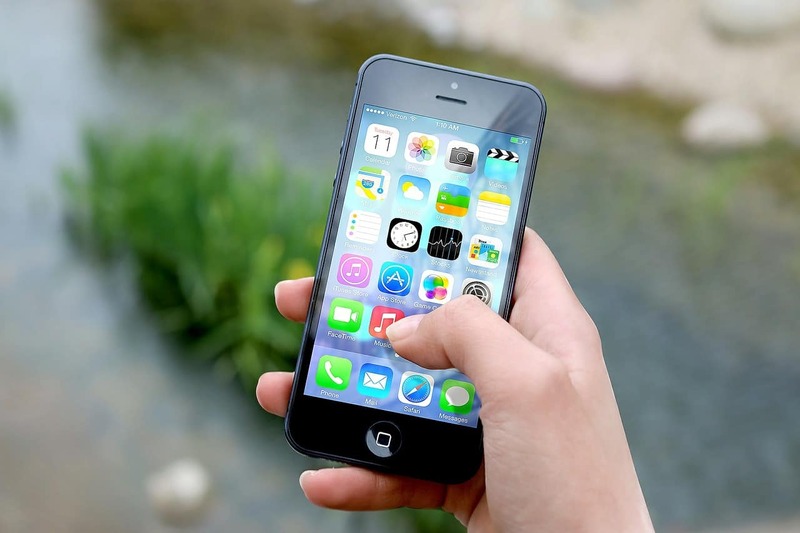 Accept our invitation to know more about the profits your existing mobile app can do for you. Organizations across the globe are leveraging the advantages of mobile apps for their businesses. In case, you have not adopted this methodology, you are missing a big profit share. We all know what technology can do for the business and with mobile apps, the profit share only extends. Besides aiding companies working in e-commerce domain, mobile apps are a great discovery for service-based companies. 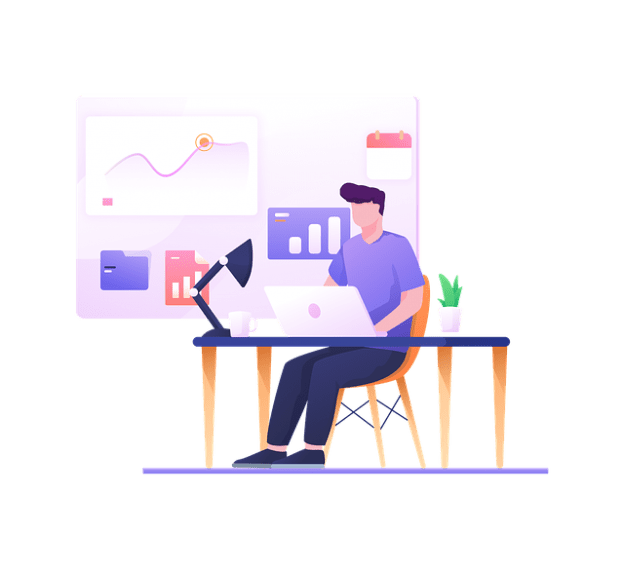 This entry was posted in Digital Experience on November 30, 2018 by Michael Pignataro. When it comes to running an ecommerce business, your expenses matter just as much as your income. Globally, we’re experiencing a steady rise in costs, making it more difficult for online business owners to maximize profits while selling products at a competitive price. In these situations, it’s easy to think that the solution lies in generating more revenue. But that’s just half the story. Knowing how and where to cut back on costs of running an e-commerce store can do wonders to keep your profit margins in tip-top shape. And contrary to popular opinion, it doesn’t have to be a painful adjustment. In this post, we’re sharing with you five easy, cost-cutting ideas for e-commerce marketers that can help you beat that cash flow crunch and save money running your business. 1. Don’t be afraid to negotiate for lower prices. Haggling is the fine art of consistently bargaining to get something at the lowest possible cost. And while the term itself isn’t exactly positive in nature, there’s no denying that haggling can often help retailers and dropshipping business owners save a lot of money. We aren’t saying you should start annoying your suppliers with daily emails asking them to reduce their prices. But we do recommend that you should at least try to negotiate. You’d be surprised at how flexible most suppliers can be when it comes to lowering prices. The truth is that they’d rather do so than lose the business of a regular customer. 2. Consider automating vs. outsourcing. If you’re already doing one or both, then you may need to do a reevaluation of the results you’re getting in relation to what you’re paying for the service. There are definite pros and cons to automating and outsourcing. For example, you may have your own dropshipping business but just don’t have the time to manage your inventory or track the movement of products. 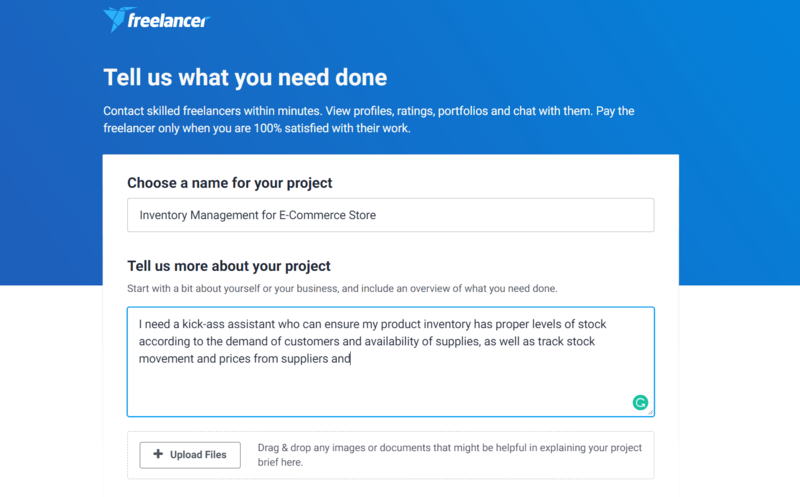 You can either use an inventory management software or you could hire someone from Freelancer.com to manage your product inventory for you. If you think you can get a freelancer or contractor to do the same amount of work or more while paying less than what you do from automating, maybe it’s time to switch lanes. On the other hand, if you believe you can spend less on automating than outsourcing for the same quality and quantity of work (or better), then focus more on automation. Remember, if your goal is to cut costs, then it may be necessary to trade off a few features or not have all of the responsibilities covered. Especially if you’re running your online store on a tight budget. 3. Opt for small business logistic companies. Shipping charges can really drain your financial resources. But if you’re managing a drop shipping business, you’ll need to find the most cost-efficient way to get products from your suppliers to buyers. Fortunately, there is a way to save on shipping costs. You can choose to have smaller shipping companies, who usually offer reduced prices, to cover your logistic needs. This is a great cost-cutting option, especially if you’re dealing with high volumes of orders from your online store. Moreover, you may even be able to strike a deal with these companies to give you better shipping rates transferring products from drop shipping suppliers to your buyers. It’s a win-win scenario that they’re likely to jump at, too! 4. Optimize your online store’s website. Having money to splurge on a fantastic e-commerce website may seem nice, but in retrospect, it can lead to a lot of unnecessary monthly charges. For example, you may be paying a web developer and designer to make your e-commerce site as flashy as possible. But that’s not good website design practice at all. 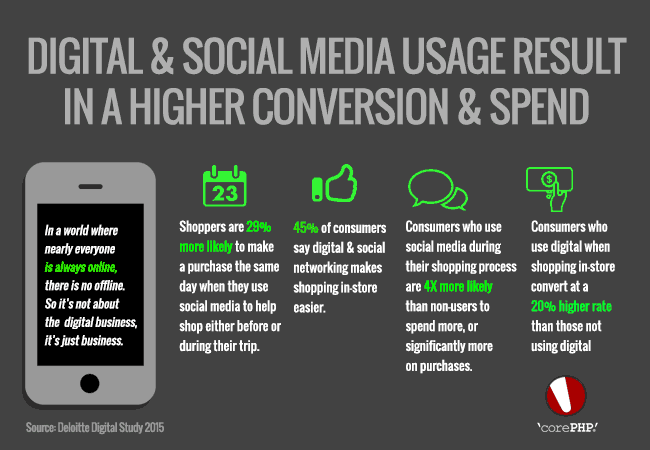 Online consumers today value speed, simplicity, and a smoother online experience. and this is one of ‘corePHP’ strong points on how to optimize a site for speed. Remember that 79% of customers aren’t likely to come back to your site if they’re dissatisfied with their experience. So, to know if people are having a pleasant experience on your site, use tools like GTmetrix to check if your pages are loading fast enough. If it isn’t, you’re likely losing a lot of sales without you even knowing. 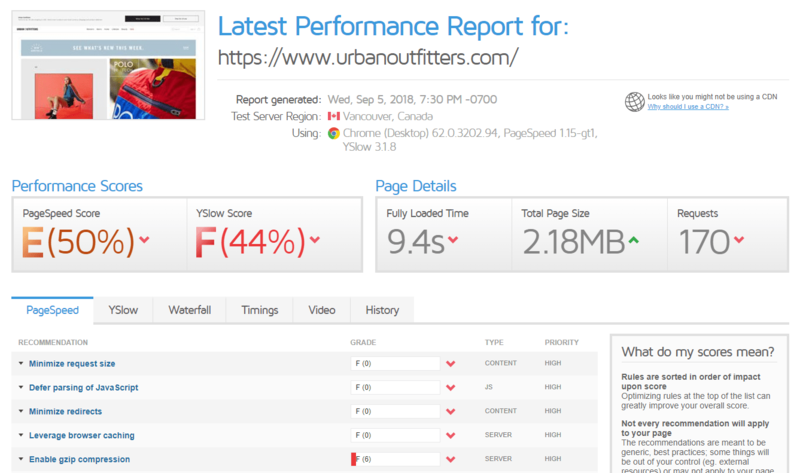 Not impressed with your website’s performance from the speed test? Good. This gives you the opportunity to get rid of third-party apps you may be paying for that are just making your site slow. Fix those pesky 404 errors, cut out all the rubbish from your online store, and focus on the bare essentials. 5. Ditch the channels that just aren’t working for your brand. It takes a lot of dough to market a business online. Whether you’re using social media, paid advertising, email, or search engine optimization (SEO), one of the best ways to save on resources is to find out which marketing channels are working for you, and which aren’t. And for this, you’ll want to use web analytics. Google Analytics is arguably the best tool for marketers who want to shape a successful marketing strategy. You’ll know which platforms to pay attention to, which ones need improvement, and which to drop. 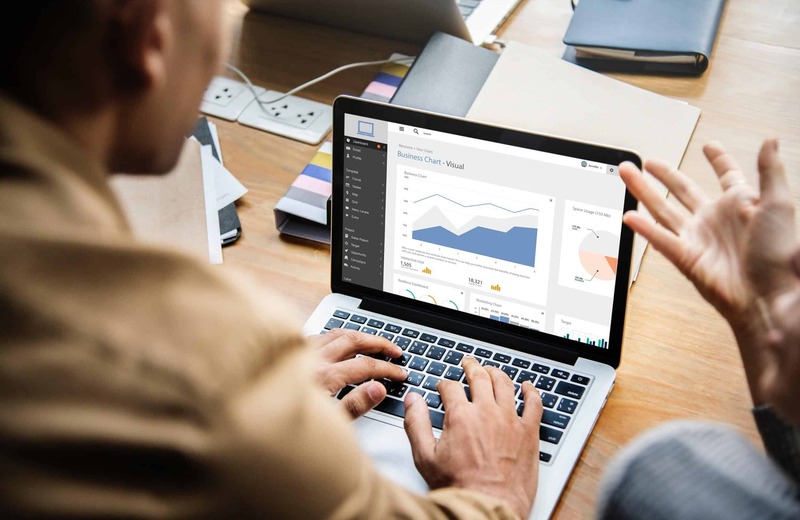 With everything Google Analytics is capable of doing, you can drastically change your marketing mix to produce better and bigger data-driven results. For example, the different types of traffic Google Analytics can track allows for a more targeted research on where your best traffic sources are on social media. 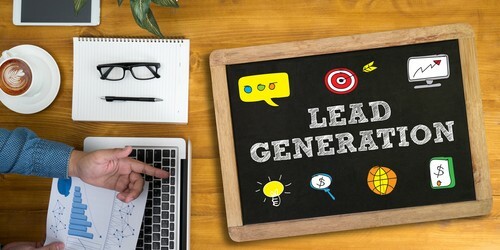 You have the option of investing more resources into marketing through these channels. Similarly, the traffic data can tell you which channels are just wasting your time and money. You may be doing something wrong with your marketing, but it’s also possible your brand just won’t thrive there no matter what you do, so best to cut your losses sooner rather than later. With a little experience and creativity, you can find even more ways to cut costs and save money from running an e-commerce website. And remember, saving more also means you’re raking in more profit. You can even use the extra profit, re-invest it into your business, and find out how you can better serve your customers or give them a one-of-a-kind experience shopping from you. 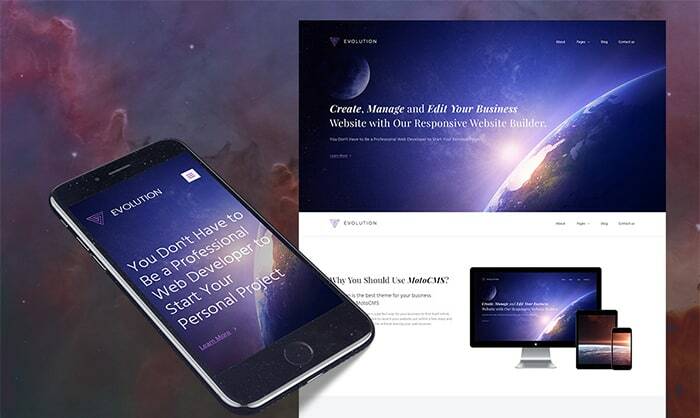 This entry was posted in 'corePHP', Digital Experience, Technology Advice and tagged Technology Advice on September 19, 2018 by Michael Pignataro. A robust marketing strategy is essential for any business. But for any digital marketing campaign to be successful, it is vital that the business understands the user experience of its current clients and the clients of the future. 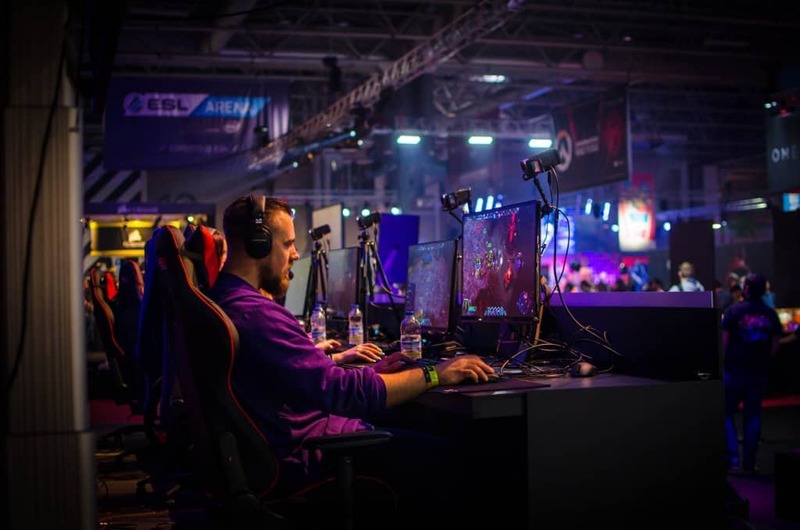 eSports is one of the biggest phenomena of recent times and any business hoping to understand what kind of products or services are relevant to younger audiences will benefit from learning about this development in online gaming. This entry was posted in Digital Experience and tagged esports on August 30, 2018 by Michael Pignataro. Amazon is the world’s most successful e-commerce retail site, valued at nearly $100 billion at the end of 2016. Like Google, Amazon’s marketing strategy revolves heavily around its SEO-oriented design. Amazon draws traffic with keyword-rich product descriptions that use the exact phrases prospective buyers are likely to be searching for on Google and other leading search engines. For instance, if someone goes to Google looking for the DVD release of the latest Star Wars movie, typing in “rogue one dvd” will produce search results that include an Amazon product page listing for “Rogue One: A Star Wars Story [Blu-ray + DVD + Digital HD].” The page’s full title tag includes other keywords naming the film’s top stars. The rest of the page includes supplementary product description information that mentions other relevant keywords. Keywords work best for SEO when combined with relevant, valuable content that draws visitors interested in a particular topic, problem or question. In addition to doing SEO duty, such content can also be used for sharing on social media to attract followers and visitors. An e-commerce site that uses this strategy effectively is Amway’s. Amway’s blog features practical tips on topics appealing to its target audience, such as tips on how to apply make-up, eat healthier, grow an organic garden or start a business. 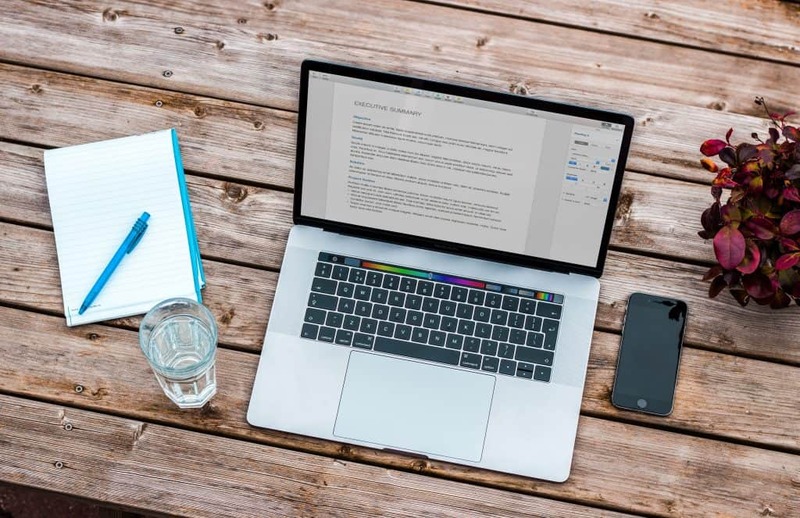 Blog posts are shared on Amway’s social media profiles, attracting followers, generating discussion, driving traffic to Amway’s site and ultimately turning visitors into customers. After you succeed in attracting visitors to your site, it’s vital to capture their contact information so you can pursue follow-up marketing efforts. It typically takes multiple contacts with a site visitor in order to convert them into a buyer. Facebook’s web design exemplifies this approach. When a visitor lands on the home page of Facebook’s site, typically after installing Facebook’s app on their mobile phone, they see an invitation to sign up for a free account. The registration form requests information about the visitor’s name, mobile phone number or email address, birthday and gender. When the visitor fills this form out, they receive a free Facebook account, setting the stage for them to become buyers of products and services from Facebook and its advertisers. Requests for visitor contact information usually work best when some incentive is offered in return for the information. In Facebook’s case, the offer of using Facebook’s service functions as an incentive. In other cases, free content can be given away as an incentive. The content can be delivered in forms such as videos, emails and PDF files. YouTube is the king of leveraging free content into business. As the second most-visited site on the internet after its own parent Google, YouTube gives away more free content than any other site. Visitors aren’t required to sign up for an account in order to watch YouTube videos, but registering confers visitors additional advantages, such as the ability to access more content, upload content and participate in discussions. Whether they sign up or not, YouTube receives revenue from advertisers who market to video viewers. YouTube also generates revenue by selling premium ad-free content to subscribers. This entry was posted in 'corePHP', Digital Experience, E-Commerce, Front-End Design, SEO, User Experience, Web Design and tagged Amazon, Amway, Attracting Visitors, Capturing Contact Information, Generate Organic Traffic, Google, Leveraging Free content, Organic Traffic, youtube on May 19, 2017 by Michael Pignataro. Even if your website was created solely to promote a personal brand, or if your business exclusively sells products in a store and has none online for purchase, the user experience you create throughout your website heavily influences the perception of your brand. In 2016, research and consulting firm Nielsen Norman Group declared digital user experience to be the main contributor to brand loyalty today. Every touchpoint of a website provides an opportunity to increase sentiment for a brand, through thoughtful design and interactions. An easy-to-use website that features an enhanced user experience leads to more sales; customers prefer an omnichannel approach for big purchases, researching online before heading into a store to buy. Your competitors know how important a great web journey is, since 22 percent of e-commerce pros and marketers say optimizing customer experience is their top priority this year. What kind of impression is your website making? Here are four mistakes that could be hurting your brand reputation, customer loyalty and sales. This entry was posted in Digital Experience, E-Commerce, Front-End Design, User Experience and tagged complicated ecommerce, confusing messaging, ecommerce mistakes, omnichannel approach, optimizing customer experience, poor customer service, slow mobile experience, website mistakes on May 15, 2017 by Cherie Wicks. This entry was posted in Digital Experience, Digital Marketing on January 6, 2017 by Michael Pignataro.